It's believed this fire began in the Cotter catchment area around Wednesday 27 January. Thick shrub, stringy bark and gum and dead trees in the area provided plenty of fuel for the fires. 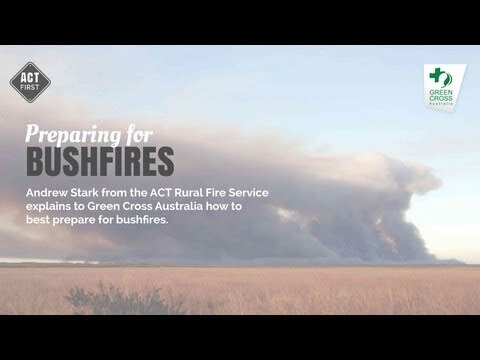 Although the large bushfires originally burned themselves out, a strong wind on Thursday morning revived the fires. Thanks to the strong westerly winds, the bushfires grew quickly and broke away from those on guard, heading towards the junction point of the Cotter and Murrumbidgee Rivers. Around 200 fighters manned a five mile front and attempted to beat the flames back with wet bags. Twice during the day disaster appeared imminent, however both outbreaks were brought under control by the hard work of the volunteer fire fighters. 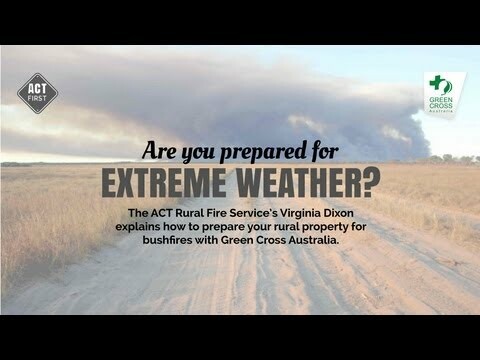 It was reportedly feared the fires would leap the Cotter and Murrumbidgee Rivers and sweep through Canberra itself, however the volunteers managed to prevent this disaster occurring. Eventually the fires were brought under control in the late afternoon after the strong winds weakened.